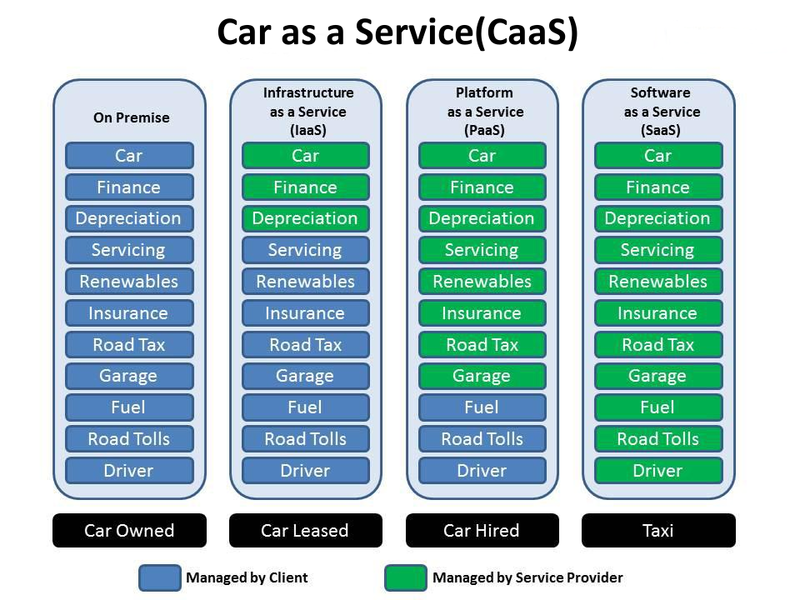 Greater Manchester Chamber Blog: Member Blog: This as a Service (TaaS), What as a Service (WaaS)??? 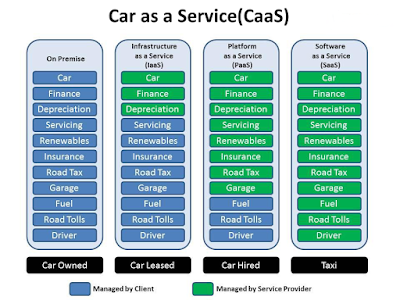 Member Blog: This as a Service (TaaS), What as a Service (WaaS)??? 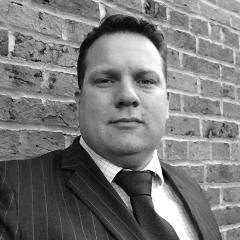 If interested in any IT services as a Service (aaS) then please do give Cloud53 a call. There is a 10% discount for all Chamber members on Cloud53 services.